Sacramento State’s top chamber music groups will be performing movements from Beethoven's Archduke Trio, Mozart's Kegelstatt Trio, Rachmaninoff's Trio élégiaque, and Reinecke's Trio for Clarinet, Horn, and Piano at a public concert on the evening of December 6th. 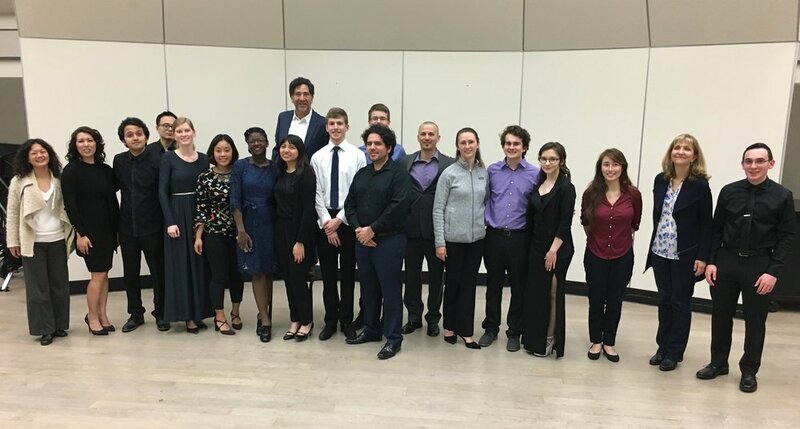 This is an opportunity to hear these stellar groups performing prior to appearing in the Watson Competition in April. The concert takes place in Room 151 of the Music Building and begins at 7 o’clock. Tickets are $10 general admission, $7 for seniors, and $5 for students. They can be purchased in advance online HERE, over the phone at 916/278-4323, or at the door. 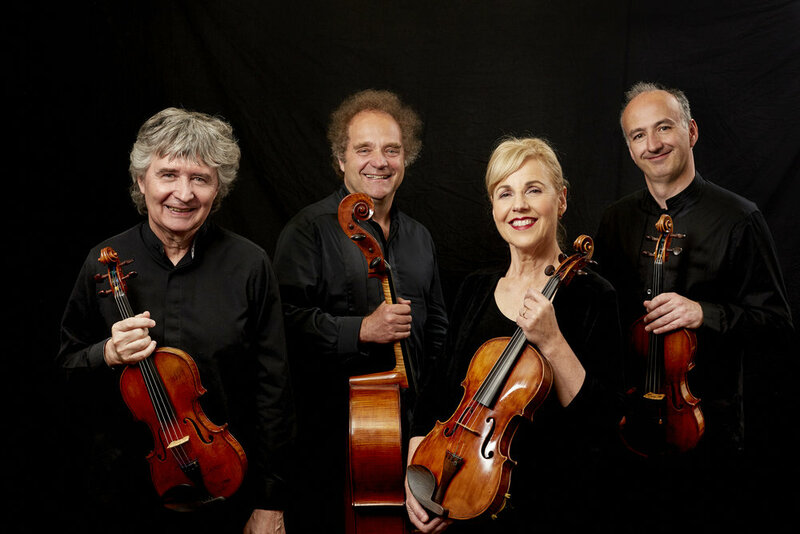 We are pleased to announce the Takács Quartet will perform as part of the 2018 New Millennium Concert Series. Mark your calendars for Thursday, April 19th, 2018 and watch out for more information about next season. Looking forward to an exciting performance of Mozart's String Quartet No. 14 in G, K387 and Mendelssohn' String Quartet No. 6, Op. 80. We are happy to announce the 2017 winners of the Watson Competition, the Borodin Quartet. Congratulations to Joanna Dzik, Brittany Thorne, Christian Johnson and Sheng Zhang and all of the groups for excellent performances! What a great way to end the school year.